WordPress Social Login also allow you to import users contact list from Google Gmail, Facebook, Windows Live and LinkedIn. WordPress Social Login gives you absolute control over users access to your website and comes a list of rules and restrictions for you to setup. To manage what social accounts to use, after installing plugin go to WP admin ▸ Settings ▸ WP social login. 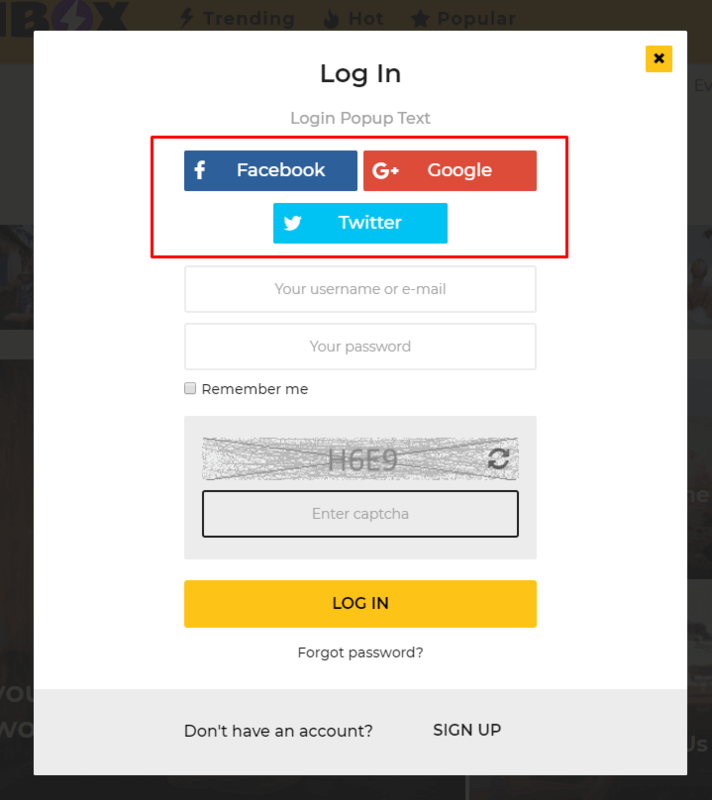 For more detailed information, please visit WordPress Social Login page. More detailed information about user authentication you can find here. We have created a video to explain how to configure for example Facebook Social login form.